Our Voice Talk Radio | WAYO 104.3FM Rochester, NY | Way out, right here. OV Talk Radio is a radio show featuring people and stories from our community in Rochester and the surrounding area. You'll hear classic R&B, some hip hop, and more as well as a discussion on local issues each week. Contact kjean@wayofm.org and leave your thoughts and suggestions on what you'd like to hear in future shows. Show episodes can be found on Mixcloud at https://www.mixcloud.com/OurVoiceTalkRadio/. When we all work together Our Voice Becomes One Voice so be sure to tune-in and listen to the voice of host Kenny Jean on WAYO 104.3 FM LP Tuesday's at 10 a.m.. 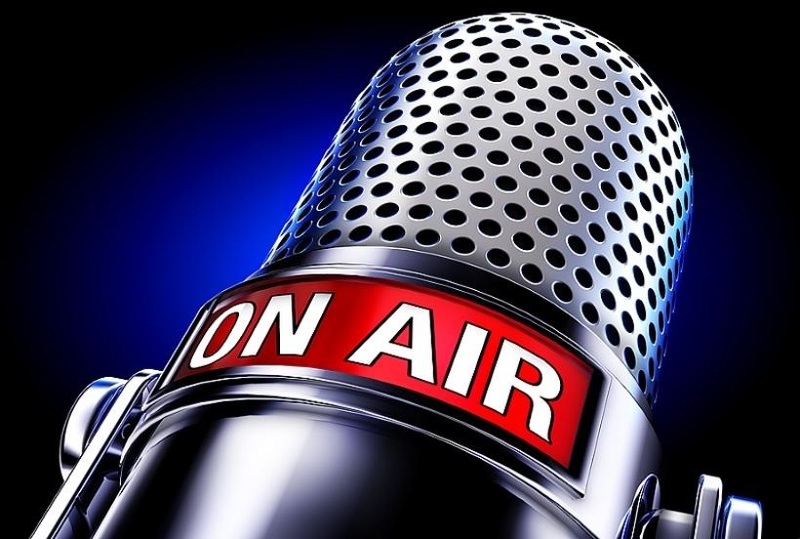 When we all work together Our Voice Becomes One Voice so be sure to tune-in and listen to the voice of host Kenny Jean on WAYO 104.3 FM LP Tuesday's at 10 a.m.
Call-in with your suggestions, questions or concerns during the hour at 585.203.9296 or visit WAYOFM.org to stream live while you're at work, or listen via the #TuneIn app. On this edition of Our Voice Talk Radio, guest Mr. Keith Harris is in the building discussing with Kenny everything that he's doing in the Rochester community. This week's guest was Alexis Harris. She is the woman behind an upcoming event on December 1st. The INSPIRE Photo Gallery will feature powerful and inspirational stories and photographs from local cancer survivors, caregivers, and those who have been touched by cancer in the Rochester community. OUR Voice is YOUR Voice every Tuesday morning at 10 on Our Voice Talk Radio with Kenny Jean. This week's guest was Attorney Peter Pullano from the law firm of Tulley Rinckey PLLC in to discuss what we as citizens can do to help keep us aware and safe while interacting with the police. To find out more, listen to the show. OUR Voice is YOUR Voice on Our Voice Talk Radio with Kenny Jean. This week's guest was Commissioner Baye M. Muhammad who oversees the Department of Neighborhood & Business Development for the City of Rochester. If you don't know what that department does then you should tune in to find out. When we all work together OUR Voice Becomes ONE Voice! On this edition of Our Voice Talk Radio, guest J. Claud Stewart II, President & CEO of JC Wines discusses the first ever African American Wine Makers Festival in the United States. He's the man responsible for bringing this first of it's kind to the Rochester community. The very First Annual: Wine Makers Vino Noir Festival will be held on Sunday, October 29th from 5-9pm at the German House. When we ALL work together, OUR Voice Becomes ONE Voice! Tune-in and listen to the voice of host Kenny Jean every Tuesday @ 10 a.m. on WAYO 104.3 FM LP. On this day Author Leslie C. Youngblood was in the studio to discuss a project she's working on that's close to her heart with a company that is well loved by everybody. On this week's show, What's Goin On" with Brown & Allen of Fox Sports 1280 AM host Mr. Nate Brown will be in talk about a very important event he's involved in coming up October 29th. When we all work together Our Voice Becomes One Voice so tune-in and listen to the voice of host Kenny Jean on WAYO 104.3 FM LP Tuesday mornings at 10. On this edition, the guest were artist Nigel Carrington and Joe Janowicz who talked with Kenny about a project they are about to debut in the Rochester community! OUR Voice is YOUR Voice every Tuesday morning at 10 with Kenny Jean on Our Voice Talk Radio.